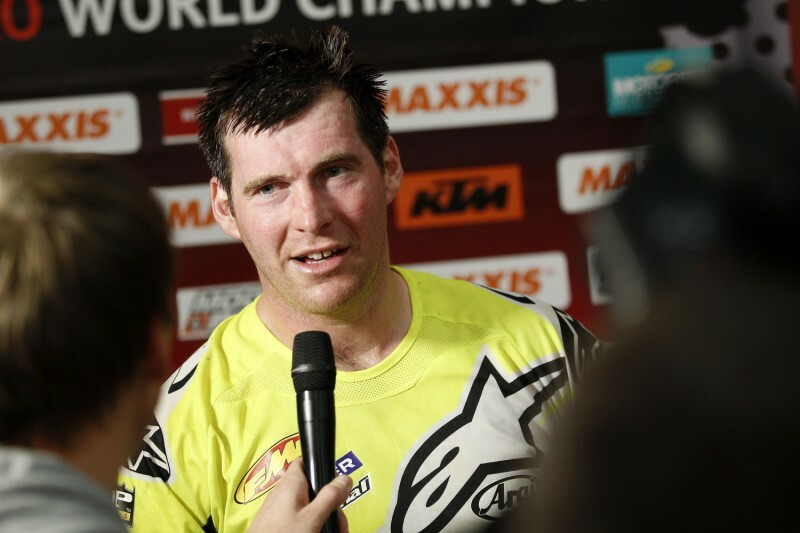 David Knight MBE is perhaps one of the more outspoken riders in Enduro, and he’s certainly a favourite with the fans. 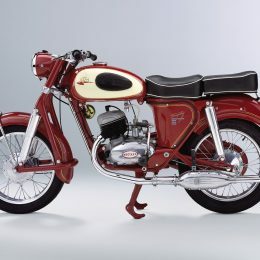 The 36-year-old Manxman once dominated everything he raced in and is a real powerhouse on a motorcycle. A three time World Enduro championship winner, ISDE outright winner, two time GNCC National Cross country champion, EnduroCross champion amongst many other titles, Knighter has a wealth of experience and recently returned to racing a KTM, with whom he won all of his championships with, in a privateer set-up. 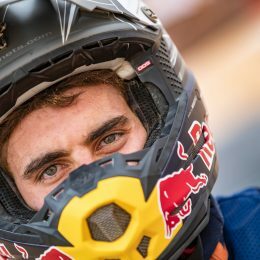 We caught up with the Enduro-ace during this year’s SuperEnduro series to ask how things are going and what his direction is for the future. 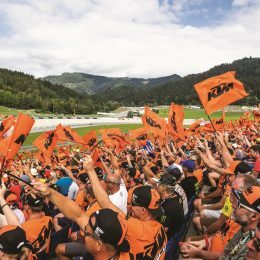 Tell us about your history with KTM and what’s happened in recent years? What was the reason for coming back to riding KTM? What bike do you choose to race from the extensive KTM range and why? 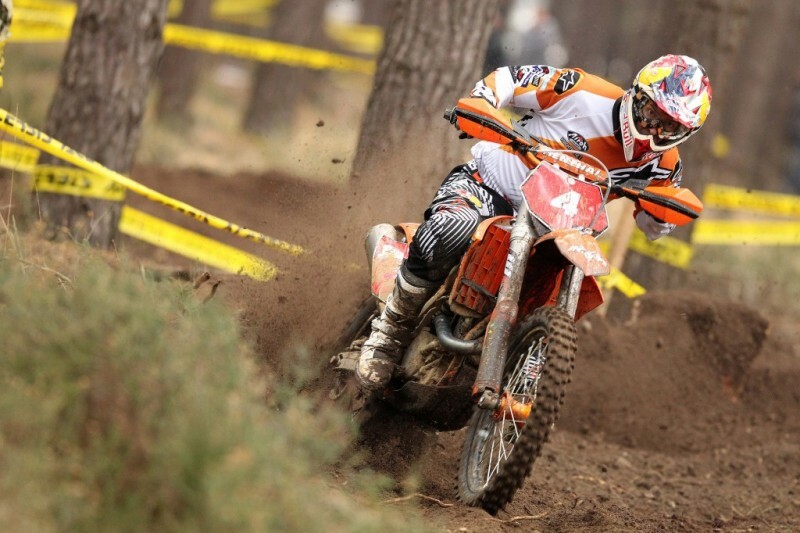 Tell us about the strategy for SuperEnduro and how you change your program in comparison to traditional Enduro? 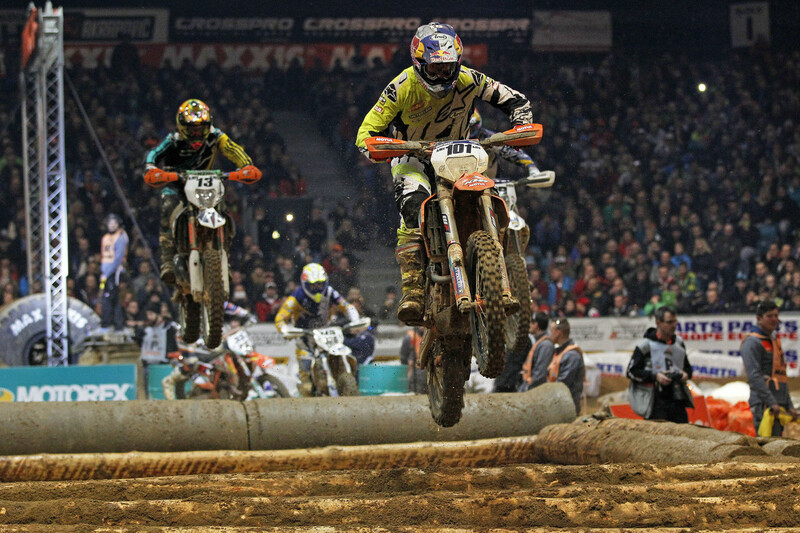 So SuperEnduro can actually be tougher than an eight hour race? You’ve always managed to stay away from injuries, although you’ve had a tough time with your hips. Tell us how that’s going now? Do you still have the passion and motivation to race as much as before? And also a lot of people talk about your fiery character, tell us about that? 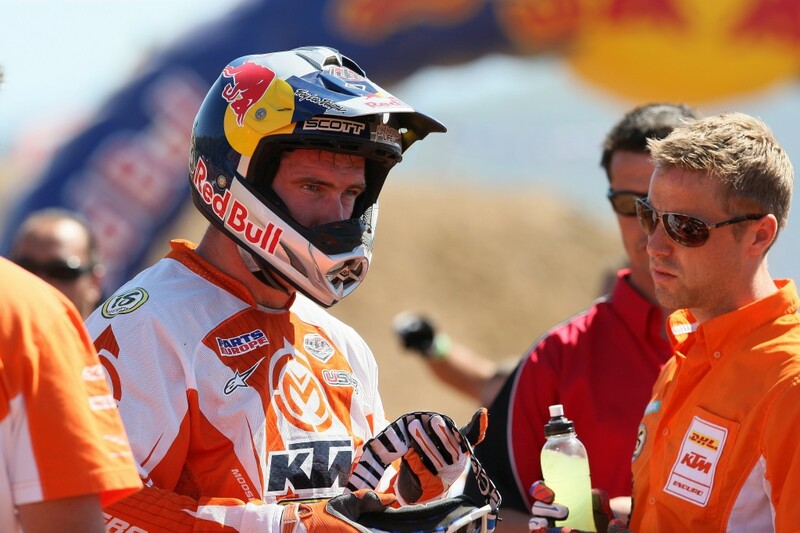 So how does your set-up work now with the support from KTM UK and your focus on the British titles? You’ve recently become a father for a second time. Do you think your children will also want to follow in your footsteps? For the future do you have a plan? Coaching young stars maybe? An oul boys (min 40yrs) enduro school in Northern Ireland?